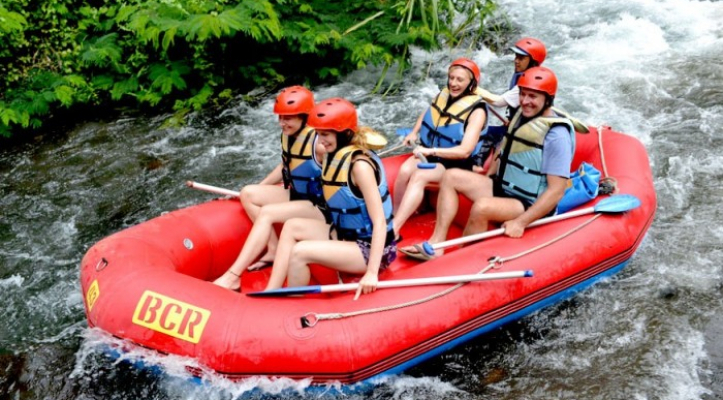 Experience the beauty of Bali through tropical jungle and beautiful rice field view along 2,5 hours water rafting adventure at Telaga waja river. 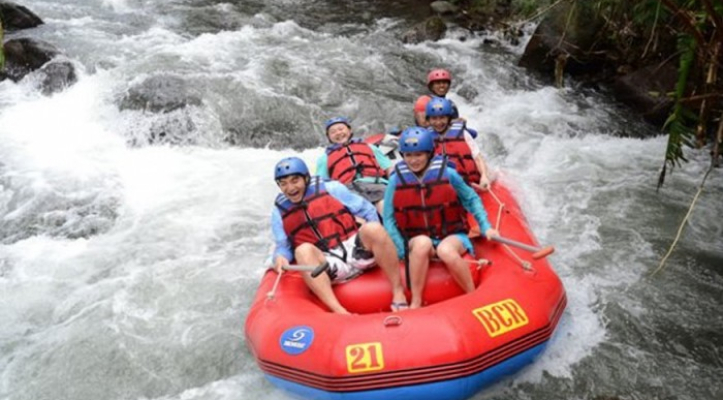 Stimulate your adrenaline to the highest level of rafting action and feel different sensation of Telaga waja river. Nothing break the silence except the sound of jungle and the water river flow and be a part of our team to explore the secret and magical natural of Bali river. It is so easy to get the river form our reception desk, just 5 minutes of walk and without many steps. 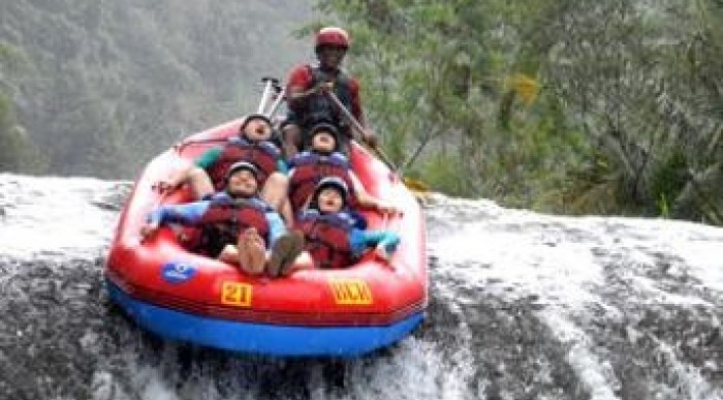 one raft will be for 4 person accompanied by our professional rafting guide. We will provide free waterproof bag for your small valuable thing like wallet, small camera, mobile, cigarette and others. Telaga waja rafting is very safe for beginners and nothing to worry as long as you follow the instruction of our rafting guide. During your rafting trip you will also passing some bamboo bridges, beautiful scenery, waterfall, and the last great moment is jumping around 4 meters high at Bajing dam. Indonesian buffet lunch will be served at our river and rice field view restaurant where shower and changing room facilities are also available. Finish the trip and our drivers are ready to bring you back to your hotel or villa. 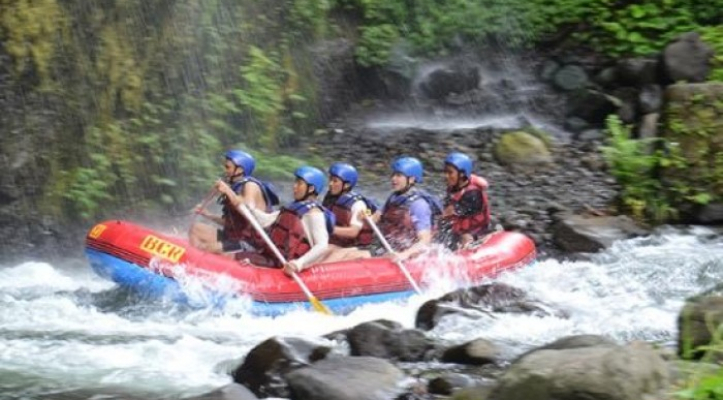 You're on the right places to booking white water rafting bali and Quad ATV. As an authorized reseller from top Bali Outdoor Activities Operator. 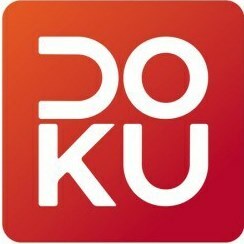 Spend your time and your money with us and get an amazing experience.